Jessica Paul, a native of Chicago, holds a Bachelor of Music in piano performance from Northwestern University, where she studied with pianist and vocal coach Laurence Davis. Ms. Paul went on to the University of Illinois as a student of John Wustman, eventually earning the Master of Music and Doctor of Musical Arts degrees in vocal coaching and accompanying. 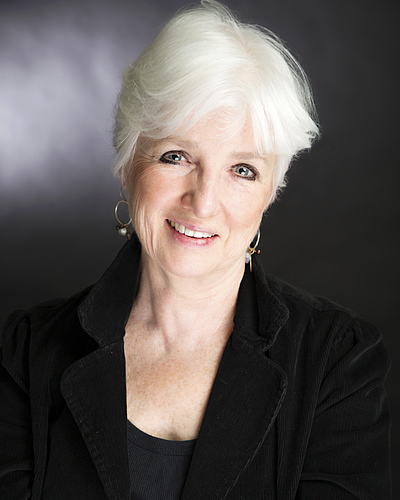 She is frequently engaged as a collaborative pianist and guest clinician, and she has worked with such opera companies as the Pittsburgh Opera Theatre, Opera Theatre of Illinois, National Opera Company, Cleveland Opera Theatre, Virginia Opera Association, Lake George Opera Festival, Cedar Rapids Opera, and Pine Mountain Music Festival. She is the former Principal Conductor and Artistic Director of the Dorian Opera Theatre and most recently served as Professor of Music at Luther College as vocal coach, collaborative pianist, and teacher of accompanying. On-going research projects include the study of art song of Lithuania and the vocal works of women composers, specifically twentieth century American composers.